When Into The Gloss asked me if I could write up about my daily eyebrow routine, I couldn't have been more excited. I only started paying attention to my brows this year and looking back at my old cringe worthy photos, I wonder why it took me so long to get on the brow wagon. In Kuwait, we're all about a very strong defined brow, which has encouraged me to up my brow game. After all, your brows frame your face and beautifully defined brows will not only complement your makeup, but make you look and feel more polished and put together. In fact, I've gotten so used to seeing myself with filled in brows now that on days when I go out without any brow product, I feel almost ... naked? 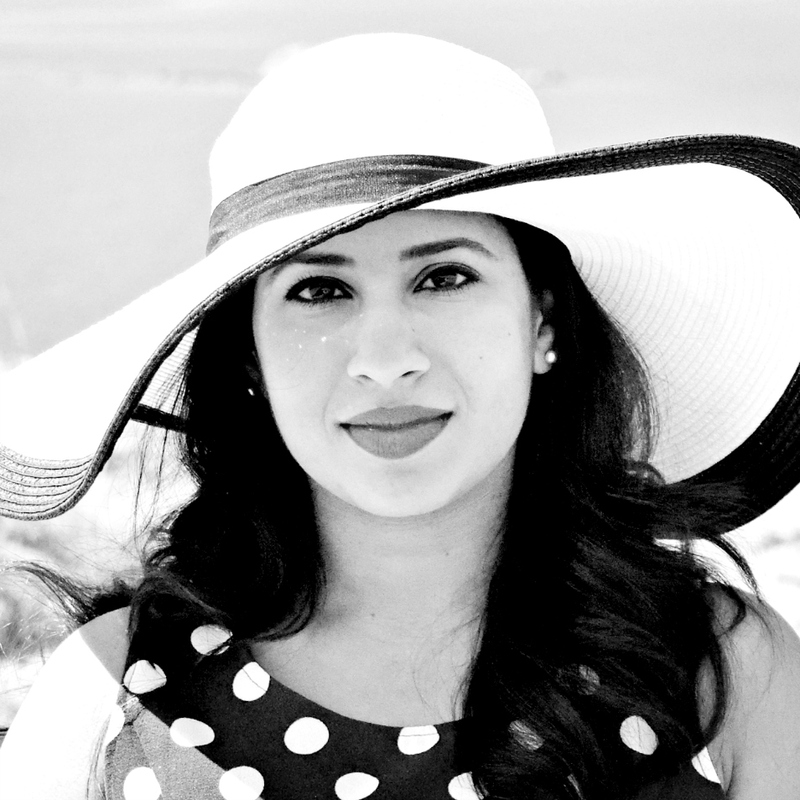 Read on to learn how I tackle my own brows. For the record, I am by no means an expert and this is just what I do on an everyday basis. After years of abusing my brows during my teenage years, I now leave this to the professionals and get my brows threaded once every 6-8 weeks. My brows grow back ultra slowly so this gap works perfectly for me and I just tweeze the odd stray hair between appointments. You can of course tweeze and trim your brows by yourself, but I just don't trust myself. Next, I like to brush through my brows with a spoolie angling the hairs down as I go. This will help identify the natural shape of your brows and guide you as you fill them in. For beginners, I'd suggest using a powder to fill in your brows for a more softer, fuller look. Powder is also much more forgiving and any mistakes can be wiped away pronto. 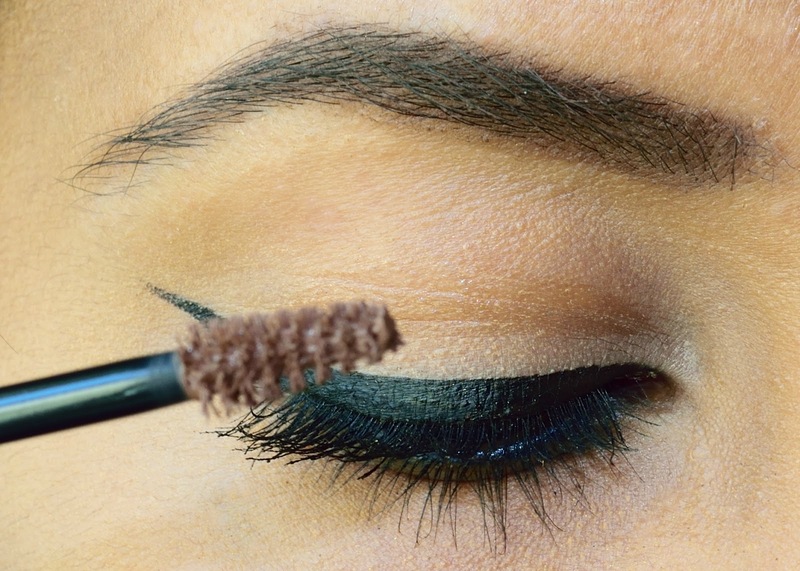 You can of course also use a brow pencil, pomade or gel. Make sure to choose a shade lighter than your hair colour for a more natural look. I use the MAC eye-shadow in Espresso. If you're working with anything but a brow pencil, you'll also need an angled brush and I use the MAC 208. Other brushes you can use are the MAC 263, which being synthetic, picks up gel colours beautifully or the MAC 266, which is ideal to work with powders. Personally, I like the MAC 208 as it is smaller and therefore more precise. Also, being a blend of both synthetic and natural fibers, it can be used with all formulas. Win! 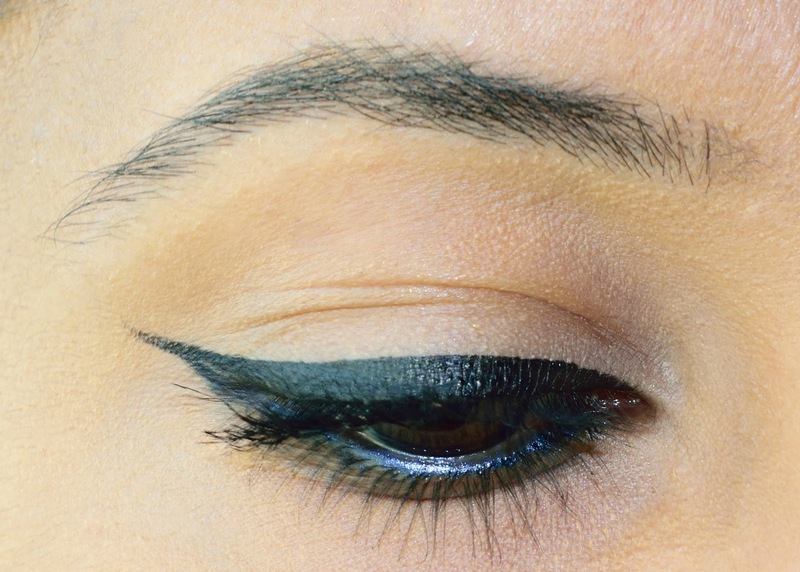 Line the base of your brow starting from the inner end, working in quick strokes towards your arch. I also like to outline the top of my brow so that I can see the overall shape before I start to fill in. If you require a thicker brow, this is where you'd overdraw slightly. Once you've outlined your brows, fill in with the product of your choice, concentrating most of the product on the bottom of the brow. Make sure to comb through with a spoolie afterwards to soften any harsh lines. Finally, apply a brow gel (clear or tinted) in upward strokes and then use a spoolie to shape and groom those hairs into place. Alternatively, a little hairspray on a spoolie works just as well! I use the MAC Pro Longwear Waterproof Brow Set in Quiet Brunette, which I find keeps my brows in place all day. Optionally, a little concealer can be applied with a flat brush underneath the brow. 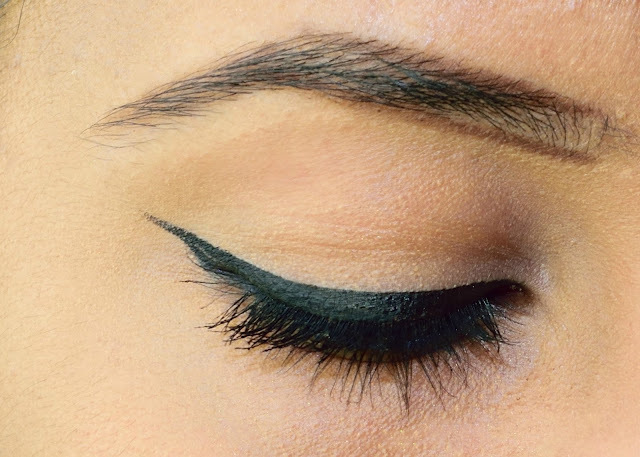 This will clean up the under-brow area, add a little more definition and emphasize the arch. 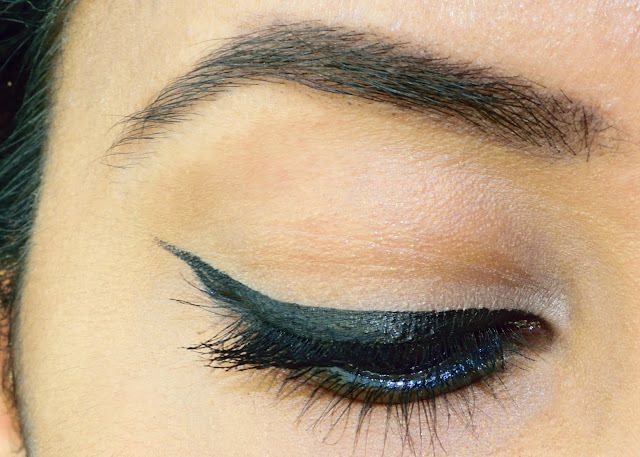 Though, for an every day brow look, I love to skip this step. Lazy much!? For more tips on how to achieve a natural brow, continue reading here. Thanks so much! Brows filled in ever so slightly still make a world of difference right? Thanks! I'm still no expert, but this is what is working for me at the moment. Have fun! Waaaaw!! I know your blog post is about brows, but I have to mention that your eyeliner is sooooooooo perfect! love this! I am terrible at doing my eyebrows! learned a lot of basics to getting them done right! Oh, I'm no expert either. But I find this works for me and I end up with pretty decent every day brows. Let me know how you do!